Need a fast racer in your life? How does the latest Need For Speed sound? 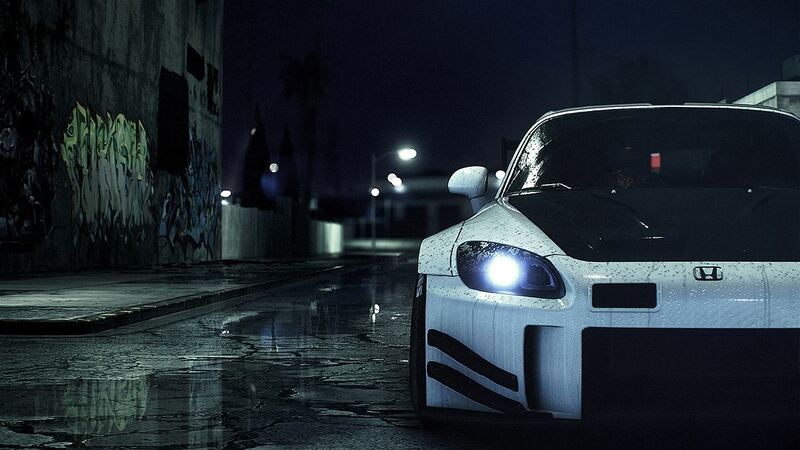 Available to pre-order and pre-download right now on Xbox One, Need For Speed is making the most of the Xbox One’s big features, enabling you to splash the cash, get your download sorted and ensure that you’re ready to get behind the wheel the second EA’s big reboot goes live on 5th November 2015. There are two options open to all Xbox One owners – the Standard Edition which brings the full game plus the Styling Pack, or the Deluxe Edition which brings all of that, the BMW M3 E46 plus more! Grab them at the links below. Remember that EA Access members will be able to grab an extra 10% off the prices shown and you’ll be able to save even more money if you buy your Xbox credit from CDKeys first! Look the part with the Need for Speed™ Styling Pack including three exclusive visual customization items and exclusive ‘Styling’ sticker. Discover the nocturnal open world of urban car culture, driven by five unique ways to play and win, in this thrilling reboot of Need for Speed™. Carve your own unique path, via multiple overlapping stories, gaining reputation on your journey to become the ultimate icon. • Rich Authentic Customization: Build a car that reflects your character through extensive visual and performance customization. • Five Ways to Play: Need for Speed returns with five unique ways to play, Speed, Style, Build, Crew and Outlaw. • West Coast Urban Setting: Discover a nocturnal open world of urban car culture you never knew existed. Additional content includes: Exclusive ‘Styling’ sticker, spoiler, rims and splitter.